Our roots as a business stretch as far back as 1996, when we started Syscom A/S Denmark, which is a part of the Norwegian Syscom group. 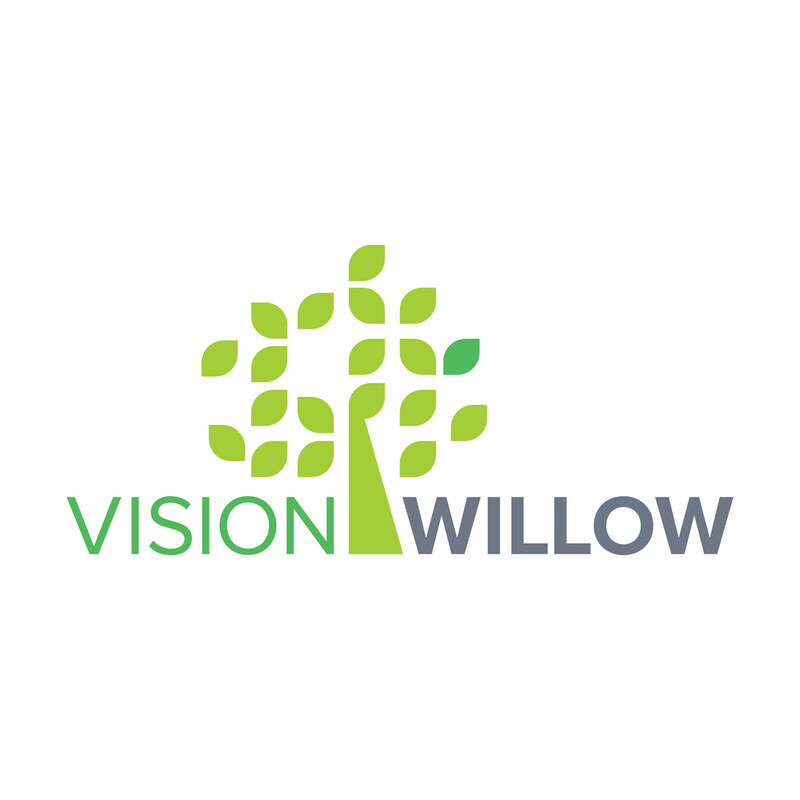 VisionWillow is the result of a management buyout, in which a number of Danish partners, who were together in Syscom A/S Denmark for more than 10 years, took over management of the business to create better opportunities for our current and future customers. As digitization and technological innovation drives the current business environment, businesses must invest heavily in digital strategies and initiatives in order to stay relevance and competitive. The demand for Cloud based technologies, data consolidation and system integrations for end-to-end processes are top strategic priorities. However, many companies struggle with the transition of integration Cloud and traditional on-premise. This struggle is even greater in larger enterprises due to multivendor collaboration, nearshoring, outsourcing, legacy infrastructure, architectural complexity, security/access management aspects and demand for control and compliance. •	Why do large enterprises struggle with adopting cloud technologies into legacy infrastructure? •	How can large enterprises enable the integration between on-premise and Cloud (applications as well as data) as well as across companies in a multivendor setup. At the end of this project we would like to receive a report and presentation about our target customers’ main drivers and barriers for moving into cloud services as well as your managerial recommendations how could we as an organization help our customers to reach their cloud-based strategic goals. For this project we look for talented Master Thesis student or a group of two pursuing relevant Business or Business IT education. We expect you to be capable of working independently, being proactive and have knowledge about IT systems and business processes at large enterprises. To support you with this project, you will have an access to our customers and consultants. You will also have an opportunity to work directly with our CEO who will help you with project scoping and its direction. Student(s) will also have an access to our office space in Søborg.